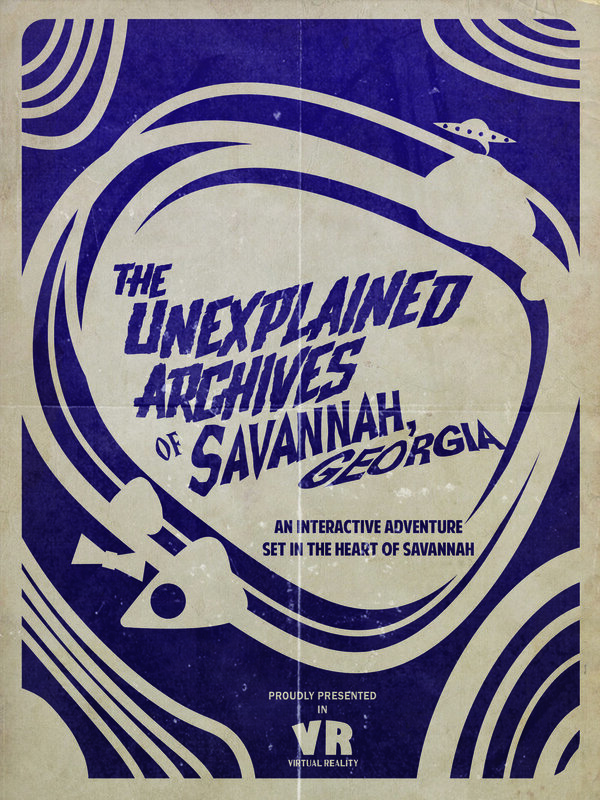 The Unexplained Archives of Savannah, Georgia is an interactive, live action VR film that takes the viewer through a journey of three spooky stories set in the heart of Savannah, Georgia. 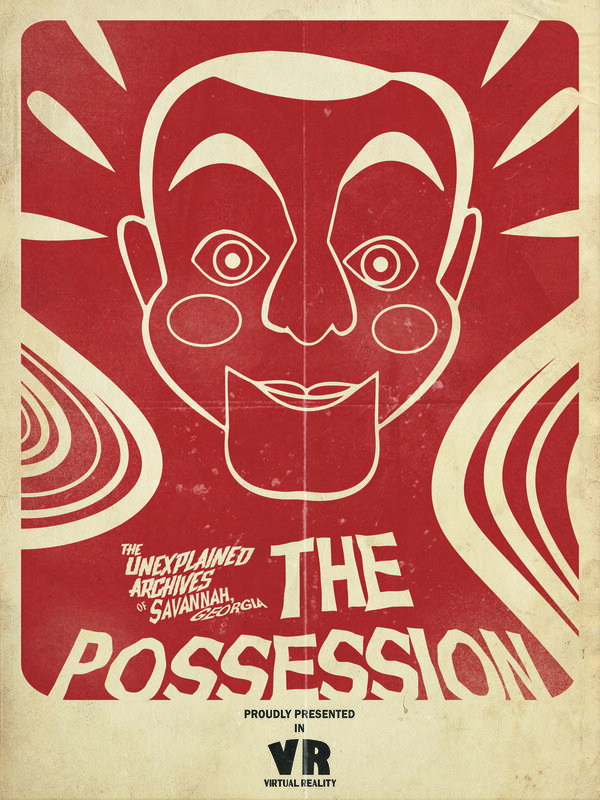 Originally produced for a VR filmmaking class at the Savannah College of Art and Design in Spring 2017, it soon became clear that this project would take longer than our ten week window. While we had access to new and exciting technology, we ran into countless, unpredictable issues that new tech brings along with it. When the class had finished, however, a small group of students went forward with the project. 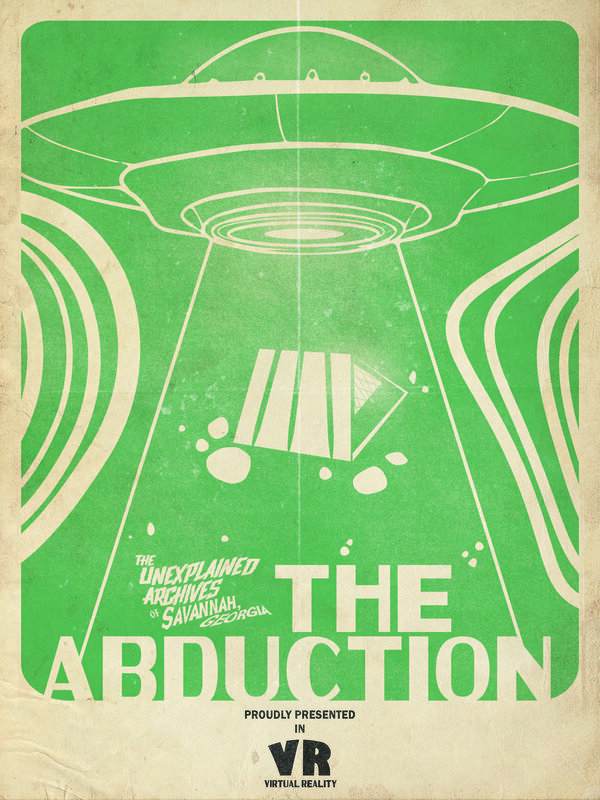 After long reshoots, frustrating hours of stitching, and implementing spatial audio and interactivity, The Unexplained Archives of Savannah, Georgia is finally ready for everyone to experience.